Quarter Finals- Won by 8 wickets against SIOM. 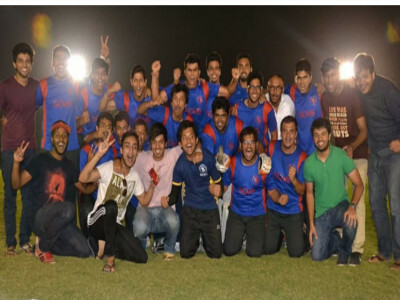 Semi Finals- Won by 97 runs against SIIB. 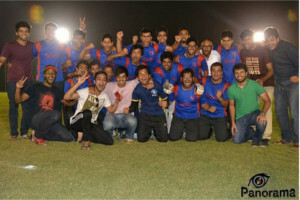 Final- Won in Super over against SIBM.